Sunnyvale, Santa Clara County, Filipino Restaurant For Sale On BizBen. Filipino Restaurant located in a Sunnyvale strip mall. Hearty, comforting home-style eats, cafeteria-style food. Restaurant has steam table, nice sitting area, refrigerators and kitchen equipment. Easy access, private parking lot and surrounded by high tech companies, residential commercial. It has a really good reputation within people of the whole Bay Area for its food. This is a turn-key opportunity. To get more information about this Filipino restaurant, please text agent Angela Wu at 408-931-3618. We make no guarantee, warranty and representation about it. It is submitted to the possibility of errors, omissions, change of price , rental or other conditions, prior to sale, lease or financing , or withdrawal without notice. We include projections, opinions, assumptions or estimates for example only and they may not represent current or future performance of the business & property. 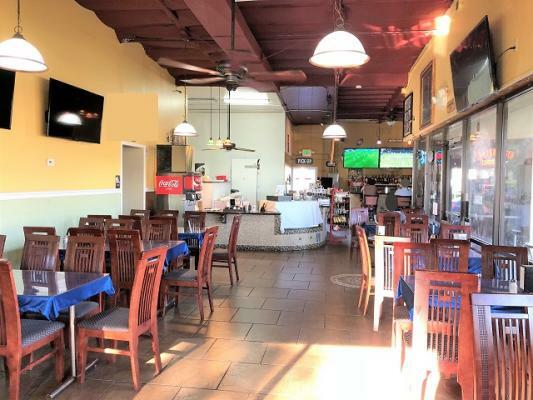 The listing # 243123 Filipino Restaurant - Sunnyvale, Santa Clara County below is currently OFF THE MARKET due to that it is either in escrow at this time or has recently been sold. For more businesses for sale that are like this Filipino Restaurant in Sunnyvale, Santa Clara County please see a sample of BizBen active listings below and links to all similar listings on BizBen.com. 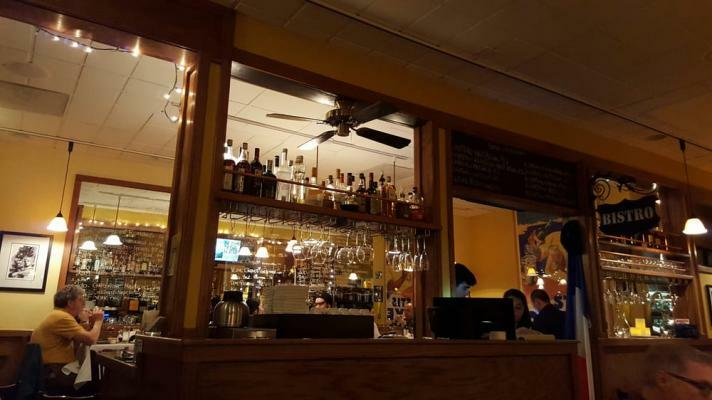 Mediterranean bar & grill has a prime location in a large Bay Area shopping center. In 2016 and 2017, the center underwent a major renovation project and access to the restaurant was restricted by construction and temporary fences. A type 47 abc license and below market rent. 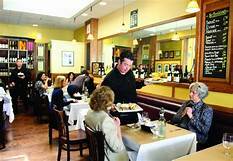 Well Established Mediterranean Restaurant and Bar in Popular Shopping Center. Monthly Rent: $11,779 + $4,132 NNN. Long term Lease. Inside seating for 110 plus 600 sq.ft. patio located in front with seating for 40. Fully equipped restaurant and kitchen with Type 1 hood and POS system. Japanese Restaurant in the little behind of the building on El Camino Real. 1,200 sq.ft. Monthly rent $4000. Lease has 2 years remaining + 5 year option. Monthly sale is $30,000. Next buyer can do same concept or other Asian Concept. 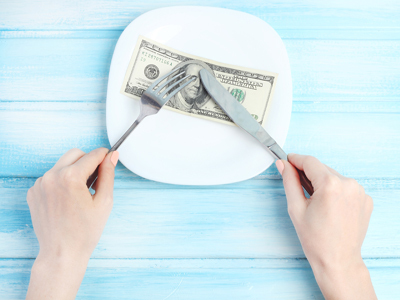 Profitable restaurant with an attractive design in a desirable area in Santa Clara. Free standing building with 30 parking spaces. Highly visibility location for any concept of restaurants. Well stocked kitchen with a long hood, walk-in cooler; freezer, and any necessary kitchen equipment.